Honouring Freedom, Simplicity and Beauty, the universe of Colibri gives thanks to the Sacred that slumbers within us always. An inner journey toward unexplored horizons, where the royal and majestic slow-motion of an elephant could well intersect the graceful and mesmerizing speed of a hummingbird, and where Life would be only pure joy and celebration. Artists 2016 Graduates : Kyle Cragle, Antonia Dolhaine, Johan Juslin, Vladimir Lissouba, Nicolas Provot, Nikolas Pulka, Oliver Smith-Wellnitz, Hugo Ragetly, Sopha Nem, Dina Sok, Shena Tschofen, Arata Urawa. An exceptional educational and artistic experience, the Annual Show is presented by the School’s students each June in the great circular hall at Tohu. It provides an ideal opportunity to integrate and demonstrate all they have learned in a large-scale production that attracts each year more than 15,000 spectators, producers and professionals from around the world. The show will be produced by a team of high-caliber professionals. It also serves as a special showcase for graduates, a chance to display their skills and personal creations in front of a large audience and prospective employers. 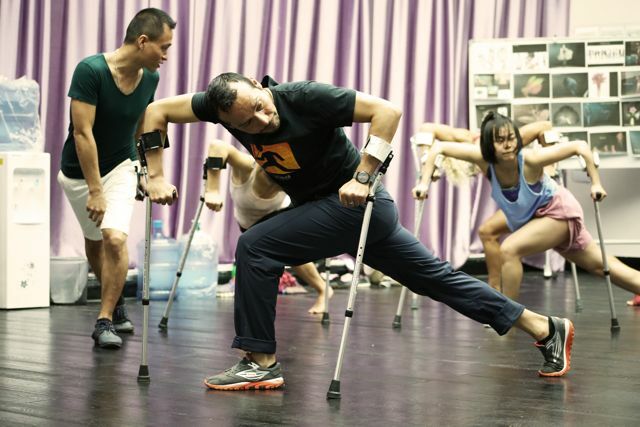 All students in the upper-level training programs participate under the artistic direction and creation from Edgar Zendejas. 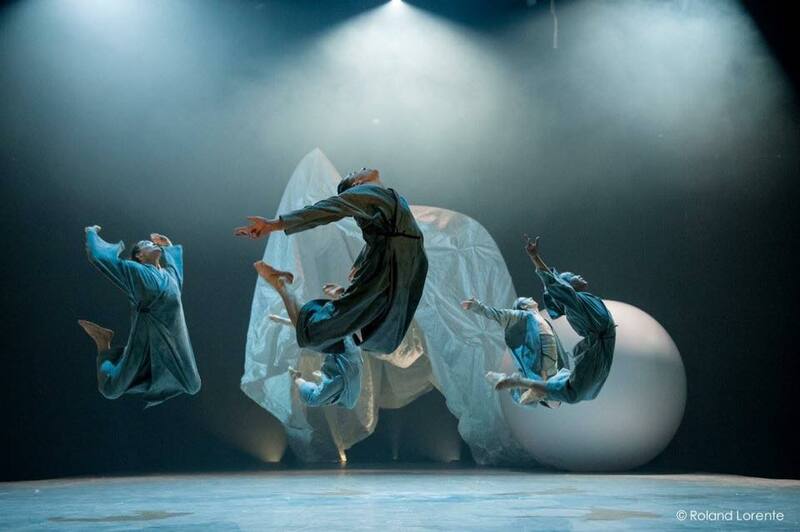 First as a dancer, then choreographer and then artistic director in dance, Edgar has been brought to a challenging, wonderful and magical world known as the Contemporay Circus. 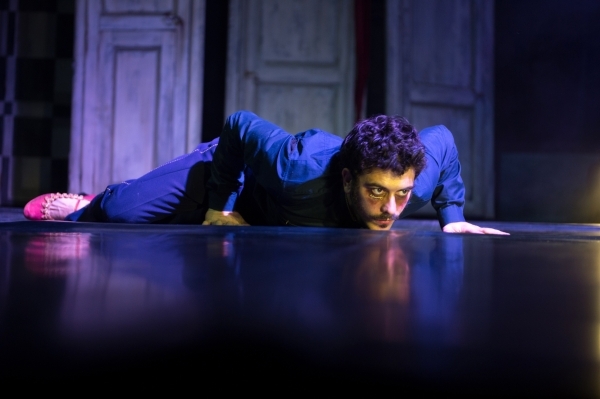 Zendejas was able to explore new areas of choreographic collaboration such as "APARTÉ" in 2012 and “ENTRESORT,” this last collaborative creation was the celebration of the 25th anniversary of Starlight Contemporary Circus in Switzerland 2013. 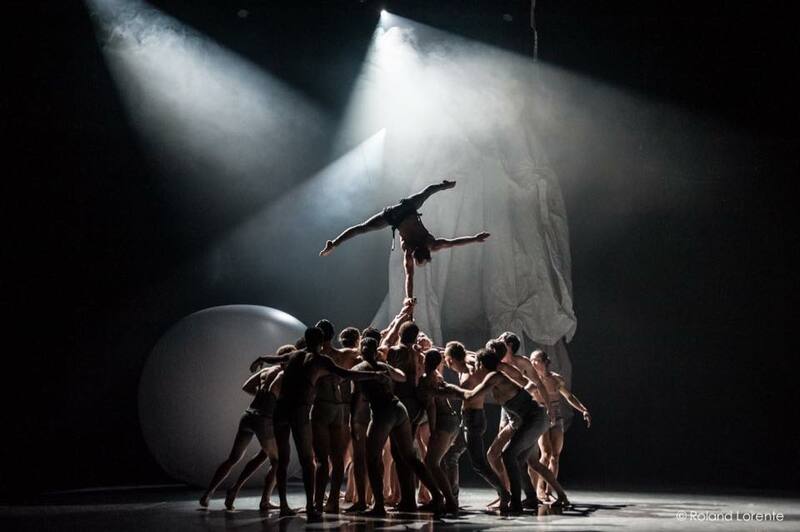 After two successful years developing two different creations for Cirque Starlight as a choreogrpaher in Switzerland, Edgar Zendejas developed a new method of collaboration. He complements the skills and virtuosity of the circus artists with the power of dance. By sharing a style that offers creativity and movement, Edgar builds an atmosphere of mutual collaboration. 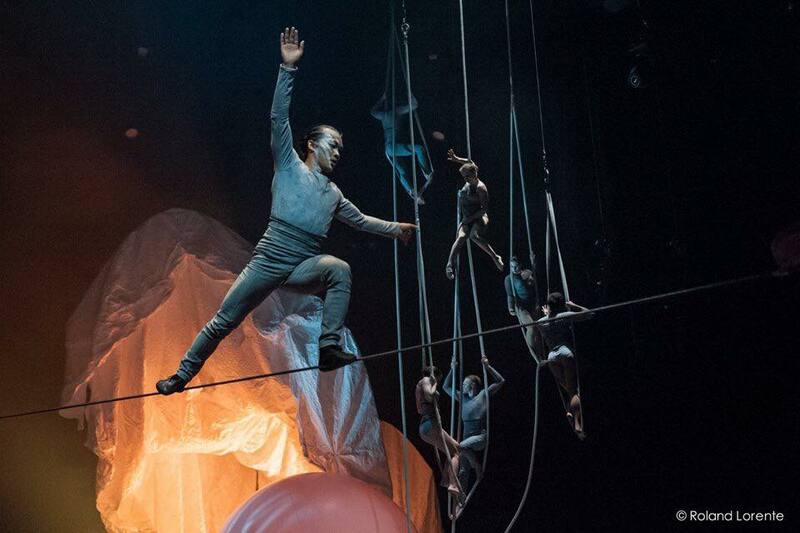 After these fulfilling experiences in Europe, Edgar decided to make new relationship with local Québécois circus artists and institutions. They are, after all, world class. 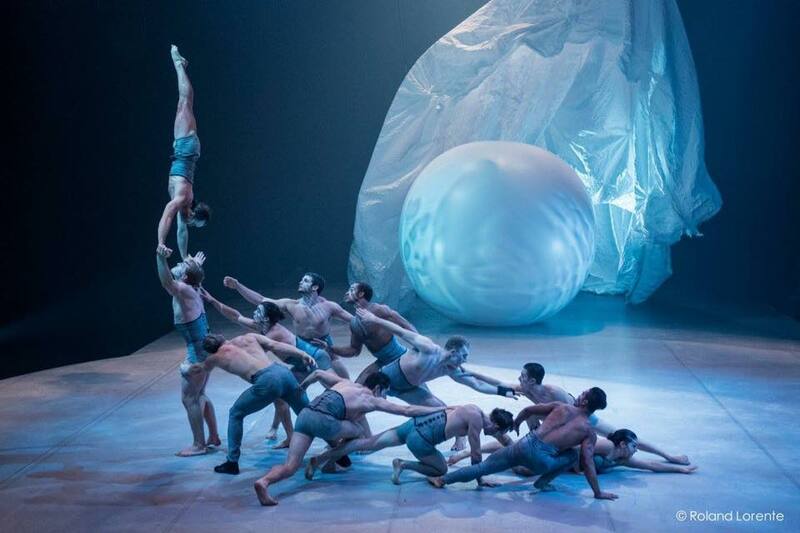 2013 marked Zendejas' first collaboration with L'Ecole Nationale du Cirque in Montreal. Edgar had one week at the school saturated with creation and collaboration. He worked with 3 groups divided by skill level. The finished pieces of each group was presented as an informal opening performances along with other creations by directors from various branches of art. The directors included choreographer Hélène Blackburn, Patrick Leonard of Les 7 doigts de la main, choreographer Marlise McCormick and choreographer Veronica Melis. 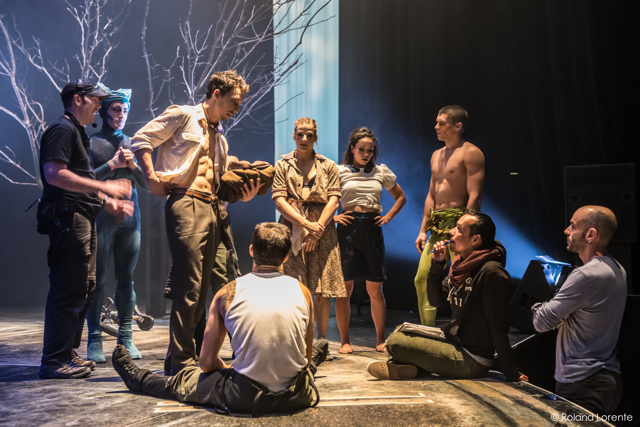 In 2014, L'Ecole Nationale du Cirque put on an eerily lovely production with MÉANDRE by Edgar Zendejas as a metteur en scène (Director), based on the film Pan’s Labyrinth. 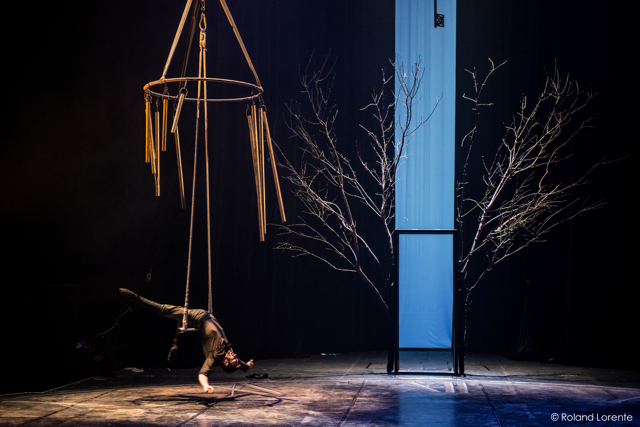 It was performed at TOHU on September 12 and 13. This piece was the result of a ten week creation and exploration workshop held this summer where six graduating students and one graduate were encouraged to push the boundaries of their comfort zones in performance.